Nemox International will close on April 22nd for Easter holidays and on April 25th and 26th for national holidays. Nemox has developed an innovative business concepts to smaller gelaterias, shop in shop, coffee shops, etc. 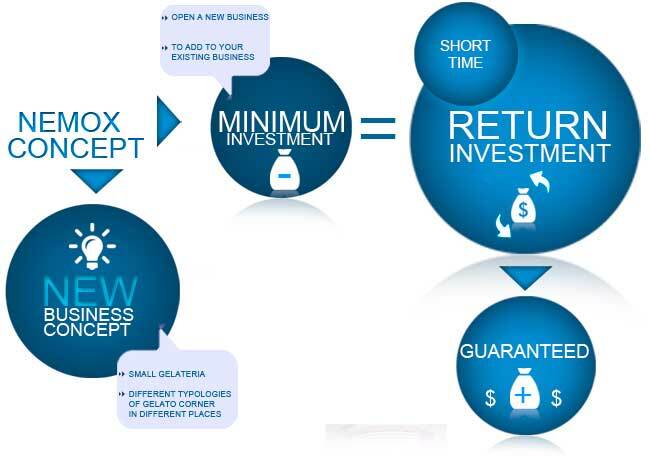 that with minimal investments, can launch new activities or increase the existing business. 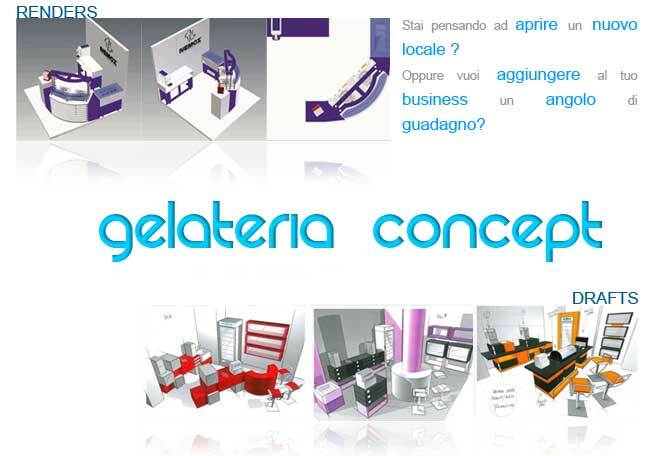 The new business concept represent a revolution in the way to conceive shops and the distribution of gelato/ice cream/frozen yoghurt, by abolishing the big display cases and preparation areas/laboratories. 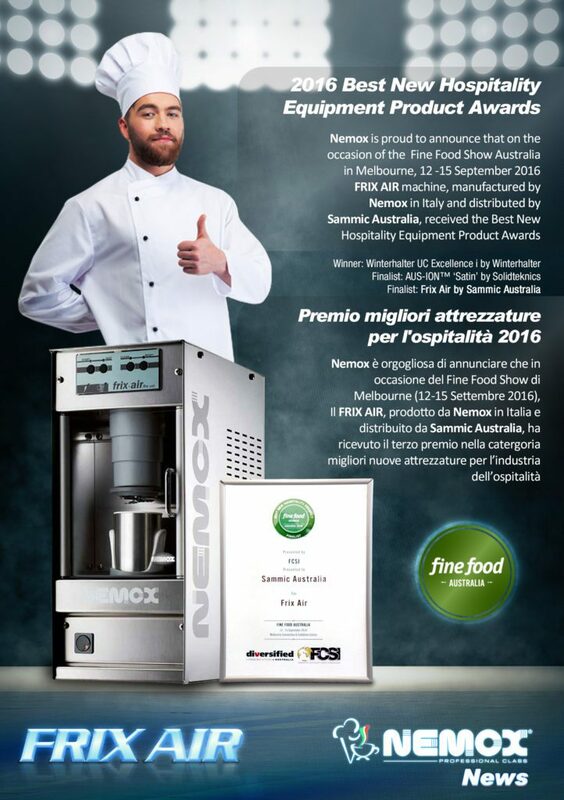 To reach this goal, Nemox developed the CREA series of gelato machines, UNIQUE machinery tailored for specific production needs. 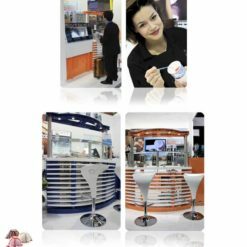 They can process on a continuous basis, limited quantity of gelato, store it and dispense it directly from the machine. The customer can assist to the production process. 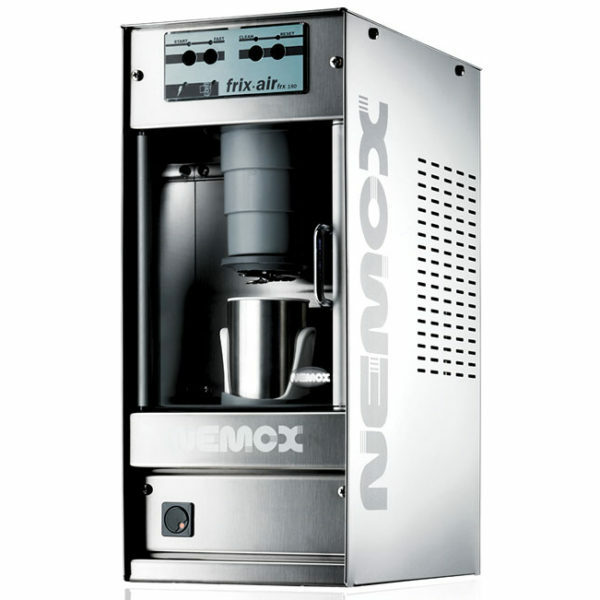 Combined to the CREA machines, all flavors concepts take advantage of the flexibility of another UNIQUE Nemox appliance, the FRIX•AIR. With such a machine there is no limit to the number of flavors that can be offered. This development includes a selection of a range of quality ingredients, that satisfy the most stringent regulations. They are easy to use, no skill is required to handle them. The packaging is designed for not so big production, as to avoid any waste. 3- large display case set at a temperature around -12°C for easy dispensing. unless you sell some thousand portions per day, the return on the investment will take years. 2. Large quantity to store and lots of waste. in order to maintain the quality of the product, you cannot keep it in the storage case more than 2 days. Ice cream pans hold 5 Kg, there are 24 pans in a case. Total 120 Kg equivalent to 2.400 portions of 50 g. Make sure you can sell all in 2 days time! 3. Extremely high energy consumption. Most of these equipments require 380V power supply. Special installation needs to be made. Costs are consequently high. 4. Skilled operators are required, or not so natural ingredients. When handling a large variety of flavors, each having a specific freezing temperature and long storage time, a higher quantity of preservatives is require. It is known that without such ingredients combined with very high professional knowledge, the quality of the gelato would degrade much faster. The idea is that of having 2 -4- 6 machines in operation, each with separate flavors, in front of the consumer; the gelato will be served directly from the machine. This solution has big economic advantages over a traditional machine + blast freezer + display case and dispensing system. No chemical preservatives for storage are required and the gelato is natural. No special skills are needed for the production and preservation of the gelato. The gelato is prepared based on consumption and is always fresh. Minimal to no waste at days end. This solution lends itself to different establishments, from restaurants, to pubs, concessions, catering, to trendy retailers, etc. and the investment can be sized based on the required needs of production and consumption. Training of personnel is maximum one day. Modular furniture. It takes less than two hours to be put up. It can be moved very easily. Does not require special installation. Can be expanded as much as needed Put up your shop in less than two hours! Can be easily moved from place to place. Connect to a 220V plug and start cashing in immediately! suivre sur nos réseaux sociaux.